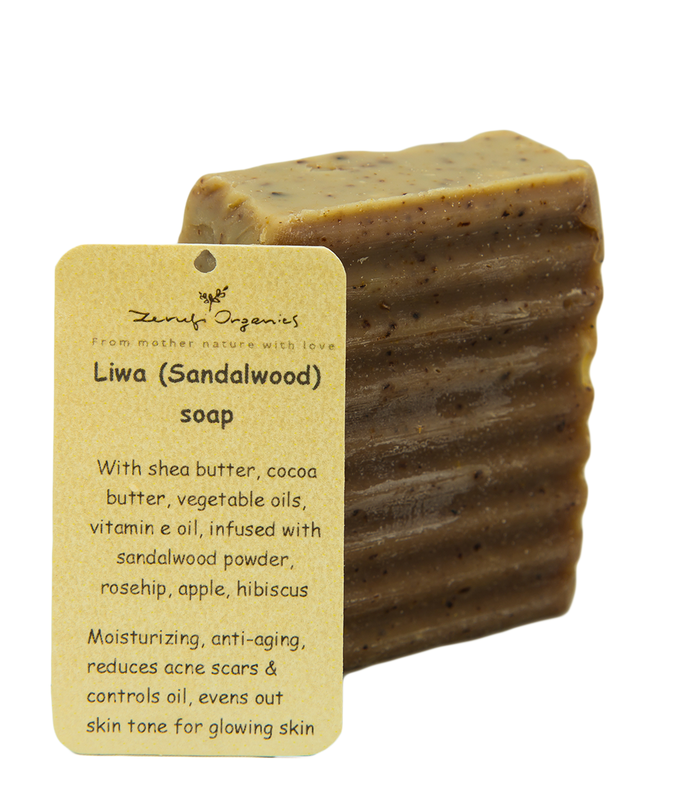 Thanks to the natural healing properties of sandalwood and the unique pleasant aroma of this soap bar, you’ll be pulsing with delight after each use of this sweet-smelling organic Liwa soap. 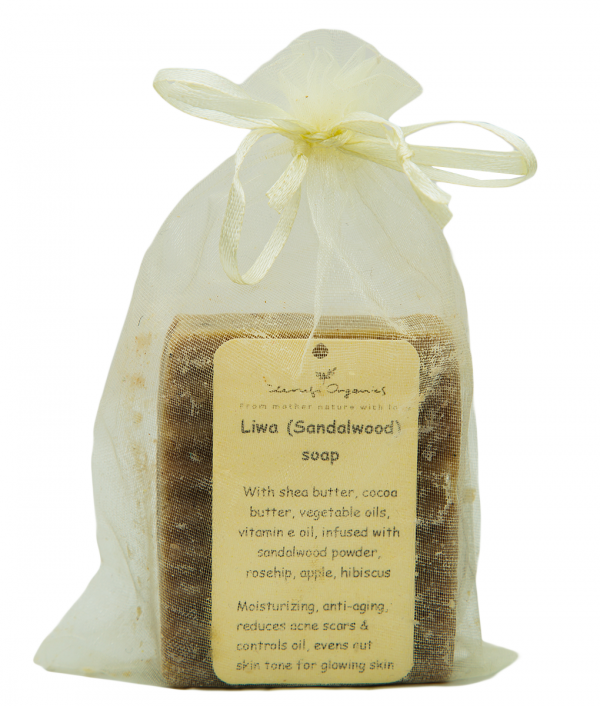 This organic handmade soap comes infused with natural sandalwood powder: a mild active agent that helps to nourish your skin in a gentle process without stripping the skin of its protective oils. 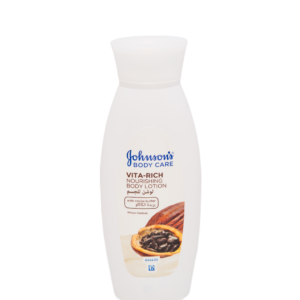 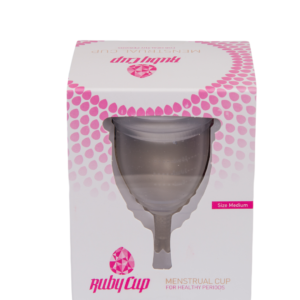 Its mild action means that it works well even with sensitive skin, while the mix of natural oils, vitamins, and minerals help tone and protect skin from aging. The formula combines powerful multi-vitamins, antioxidants, and minerals from sandalwood, with a blend of essential oils, shea butter, and cocoa butter in a formula that deeply nourishes and moisturizes dry and sensitive skin, stimulating skin renewal and increasing skin suppleness, making this soap bar the perfect coolant for itchy, irritated, or aging skin. 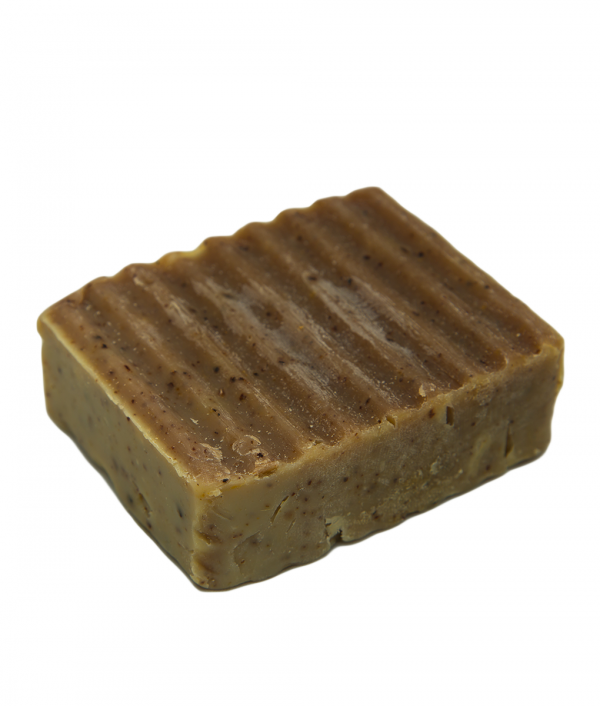 Made from real sandalwood powder, Zerufi Organics Liwa Soap has a warm, cozy scent that will uplift your mood and get your day started in style. 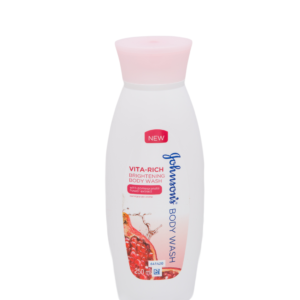 Perfect for all skin types, and super gentle on people with sensitive or dry skin, it’s easy to see why this rich soap is beloved by all who come in contact with it.